FOCUS is Hub’s new 2018 initiative whereby members can join us for a range of semi-private personal training sessions. It’s a fancy way of saying small group training, but we mean really small. FOCUS groups will only have a maximum of 3 people in, meaning you get all the benefits from 1:1 personal training but for a fraction of the price. We have 6 different session types scheduled throughout the week, all revolving around specific movements which we blelieve people need in order to achieve maximum health and fitness. Following Hub’s ethos, we want you feeling and moving better by the time you leave the building! And, with the FOCUS membership you’ll be able to train 4 times per week, which we believe is a healthy number, allowing you time for rest and recovery as well. 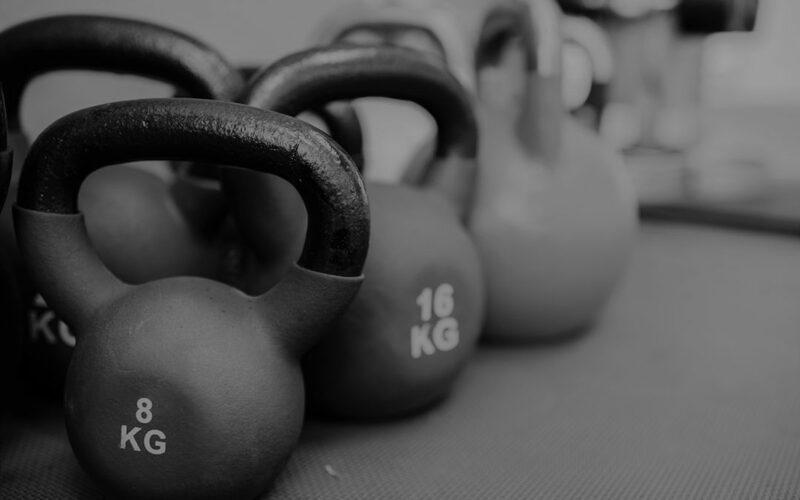 The FOCUS membership gives monthly members 8 x FOCUS sessions & 8 FREE Hub Group Classes, ensuring you can work on all aspects of fitness, from strength training to mobility, bodyweight training and cardiovascular work. The total package! Do I need to find 2 other people to train with? NO, the beauty of FOCUS is you sign up to any session YOU like and there will be 2 other people likely to be doing the same. If you have friends that this would work for then yes, of course get them to sign up to the same session, but if not don’t worry, we’ve got it sorted! Can I just do one FOCUS session? Unfortunately not. We know that it takes time to change habits and achieve goals so, for you to see the best results, you will sign up for a monthly rolling membership. Don’t worry though, we’re not here to catch you out and this can be cancelled at any time. Will the timetabled sessions be the same each week? We understand people can sometimes only make certain times. To ensure you are getting a variety of classes and working on all aspects of health and fitness, sessions will be on a 12-week rotation. We know from experience that this allows people to achieve the best possible results! What If I am injured or can’t do certain exercises? It’s fine! Our PT’s have a wealth of knowledge between them so always have substitute exercise up their sleeves. They also work with our in-house osteopaths to ensure movements are safe for specific injuries. At Hub you will always be in good hands! If I miss sessions will they rollover to the following month? With 16 sessions split between FOCUS and Classes and 35+ opportunities to join us for a training session we can’t see how you would have any sessions to roll over. What’s the cancellation time on each session? You will need to cancel your FOCUS class a minimum of 6 hours prior to the class starting, otherwise it will be counted as one of your 8 sessions. If I can only make 1 Focus sessions one week can I do 3 the next? Yes of course. You have 8 Focus “tokens” to use on a flexible basis throughout the month. If you have any other questions, please feel free to contact one of the Hub team today!